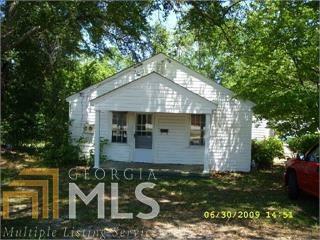 This 2 Bedroom 1 Bath home could be a great little rental. Yes, it needs some work but the location makes it easy to get around town and offers friendly neighbors for anyone living alone. Directions: Across From Burger King Downtown Hartwell.